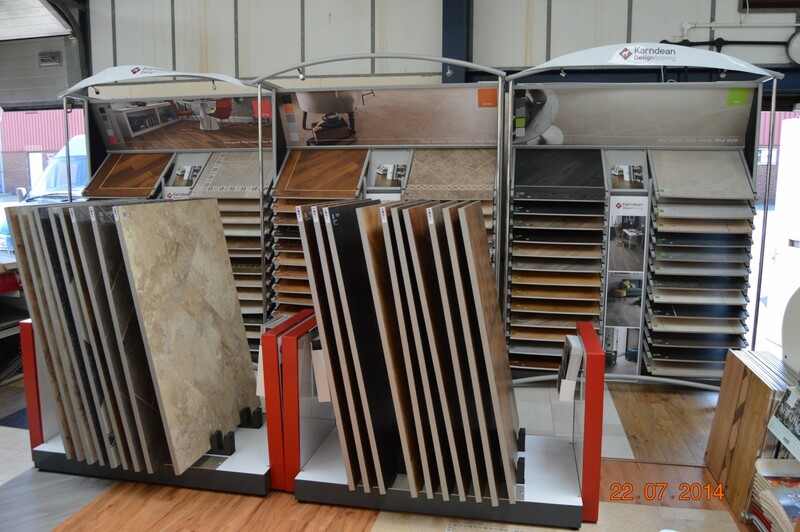 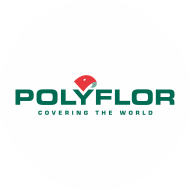 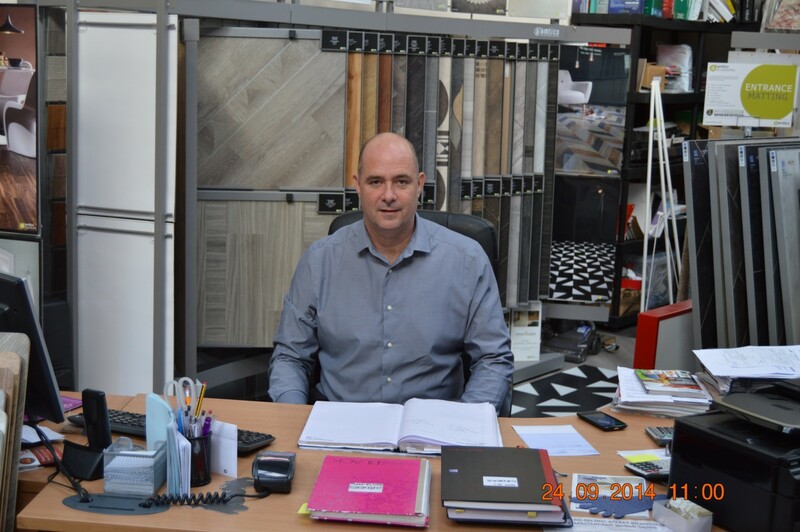 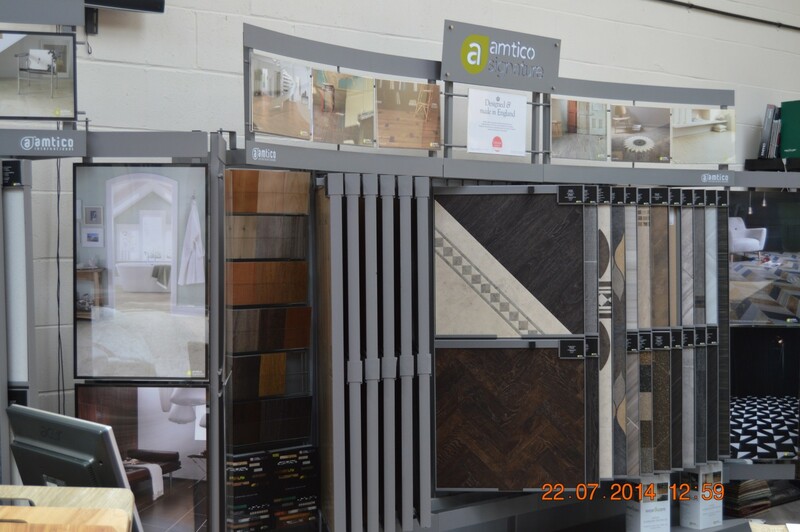 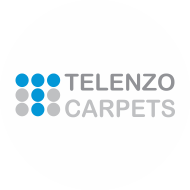 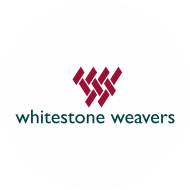 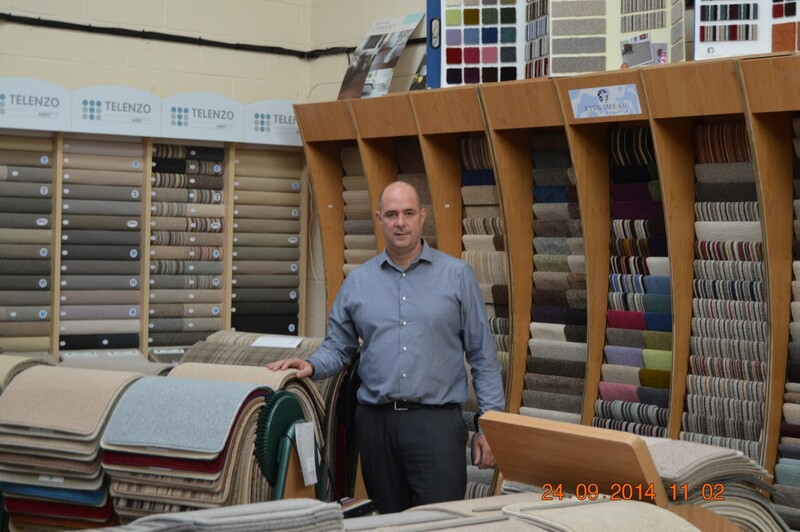 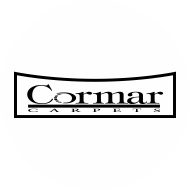 We are a long established independent family company based in Thornaby and have over 50 years experience in providing quality flooring at competitive prices through the North East. 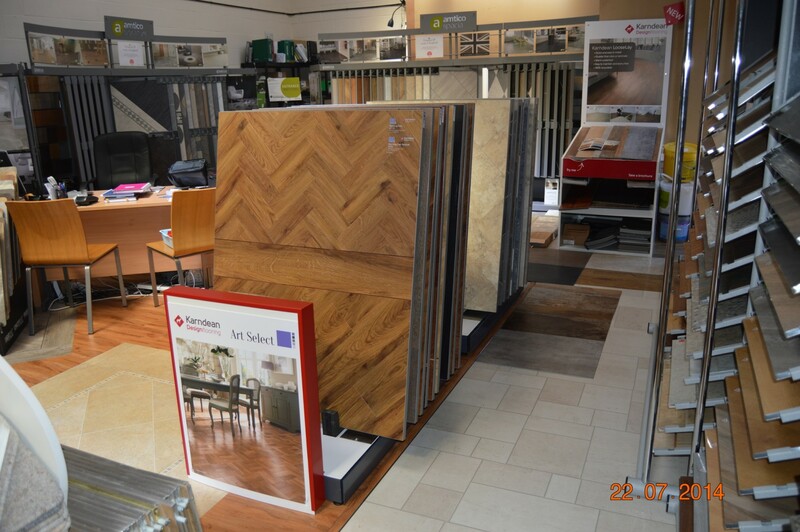 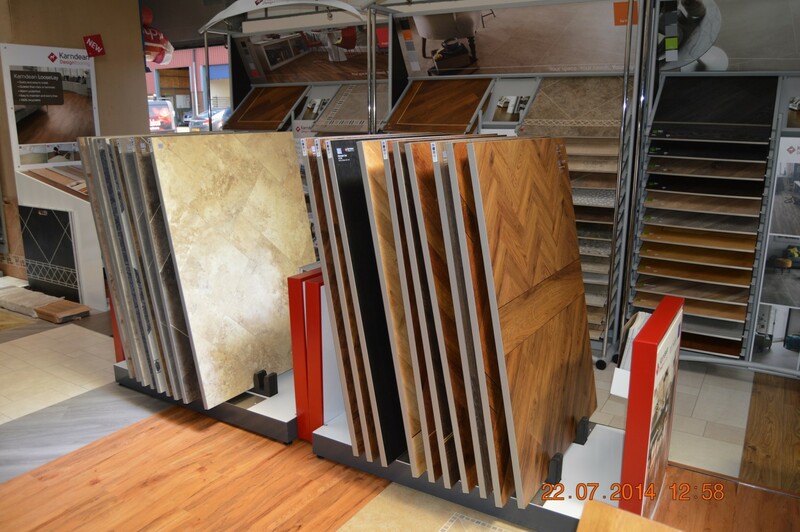 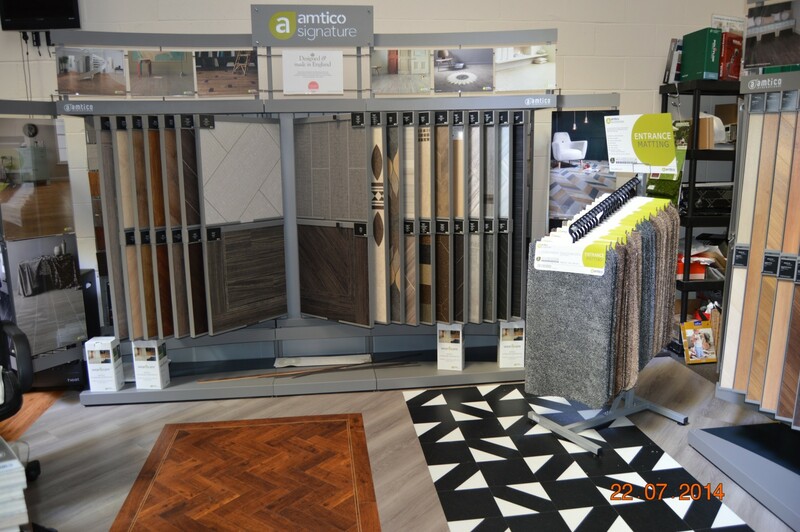 The majority of our work is for repeat customers and recommendations because we are unrivalled in offering a personal and friendly professional service; we care about our customers and believe that spending time on choosing the right flooring for you is important. 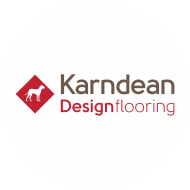 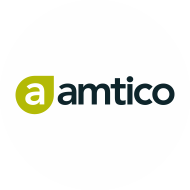 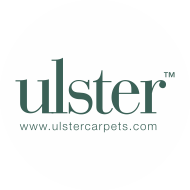 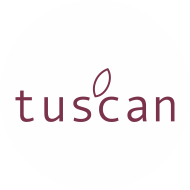 Browse our huge range of carpets in every colour, design and texture; we have a comprehensive range of hard flooring including Karndean and Amtico luxury designer flooring, Quickstep laminate flooring and Tuscan engineered and solid wood flooring from which you can select the perfect flooring for you. 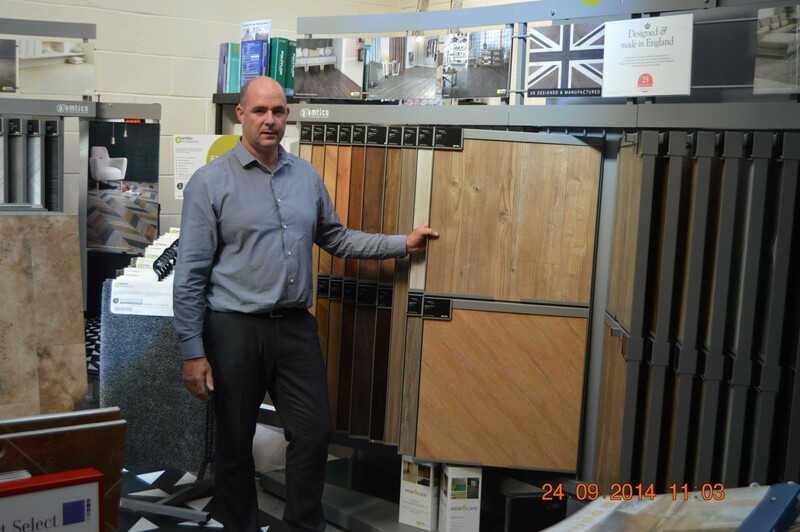 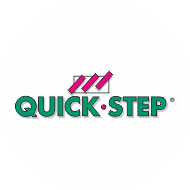 We will arrange a home visit to measure and advise on planning your flooring and will provide a no obligation, free of charge quotation. 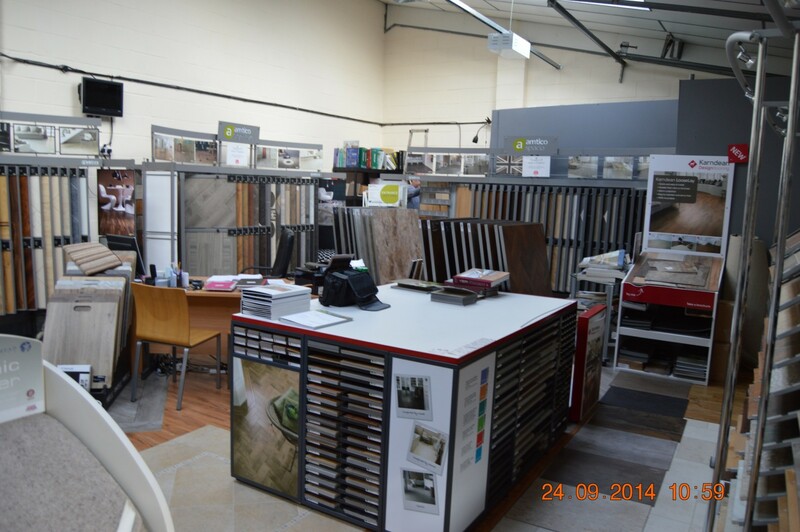 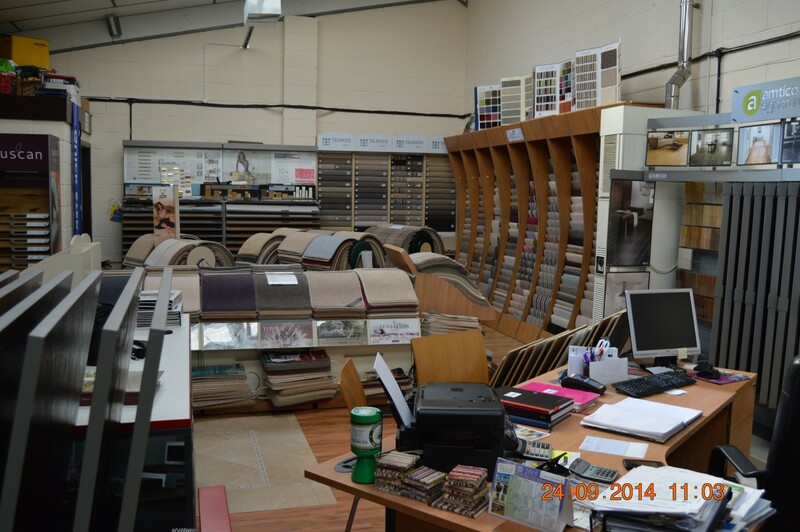 We have a team of expert fitters and guarantee a quality service second to none. 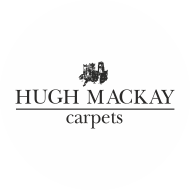 We welcome customers from all surrounding areas including Ingleby Barwick, Yarm, Eaglescliffe, Stokesley, Hutton Rudby, Hilton, Maltby, Great Ayton, Middlesbrough, Stockton, Wynyard, Billingham, Guisborough, and many more.